As modern dentistry continues to evolve, more and more new technologies and cutting-edge equipment have come into play to make dental care more comfortable, more convenient and more accurate. The iTero Intraoral Scanner is a perfect example. 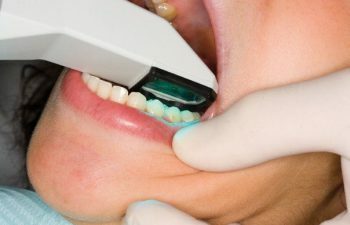 This handheld digital scanner has revolutionized the way dentists can take dental impressions, which are required for a full range of dental procedures including crowns, dentures, implants, braces, veneers and custom mouthguards. To truly appreciate the iTero scanner, you must understand what dental impressions are like without it. Traditionally, patients must bite down on a tray of cold, wet and gooey cement in order to recreate a model of the teeth and surrounding oral structures. Not only is this messy and uncomfortable (some patients even gag), but traditional impressions like this are not always that accurate. The iTero Digital Scanner can drastically improve comfort, efficiency and outcome without the need for unpleasant cement in your mouth. The iTero device is a highly valuable tool that, when placed in the mouth, can capture numerous images of your entire oral cavity to create a digital 3D model of your teeth and bite in a matter of seconds. 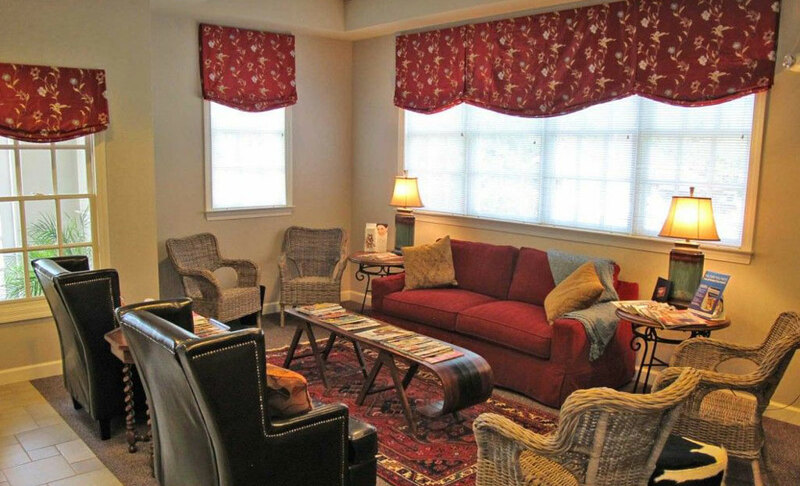 In fact, the digital image is typically projected on a chairside screen for ideal patient education and a “sneak peek” into what your treatment outcome can look like. By scheduling your crown, bridge, mouthguard or Invisalign with Gilreath Dental Associates in Marietta, you’ll receive the remarkable advantages of the iTero Digital Scanner as well as multiple other advanced technologies. We invest in the best that modern dentistry has to offer – because our patients and their smiles deserve it!